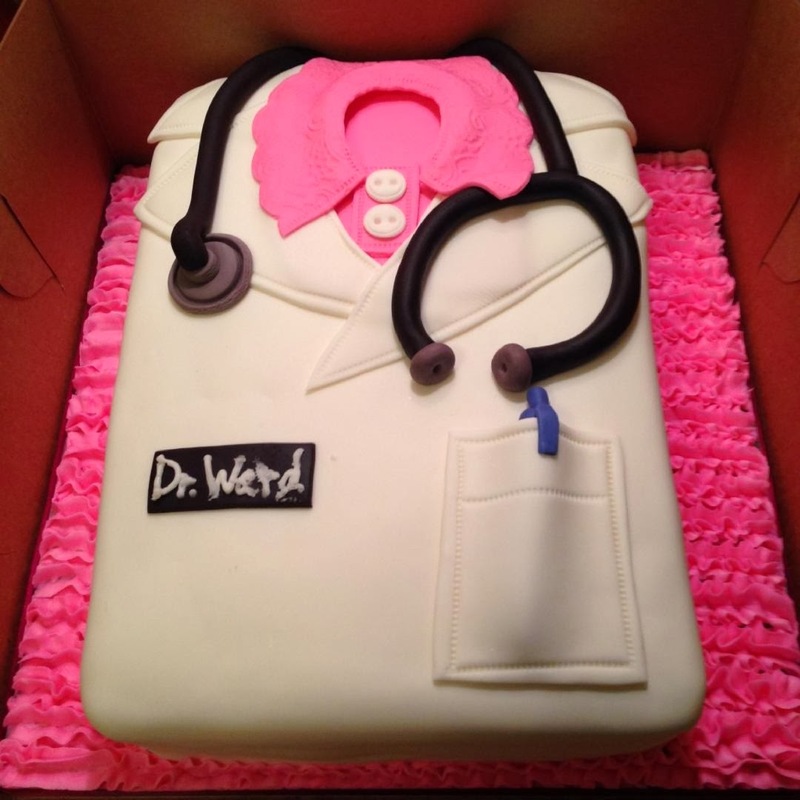 Aspiring Minority Doctor: It's My Birthday!!!! Happy birthday!!! LOOOOVE that cake :)!